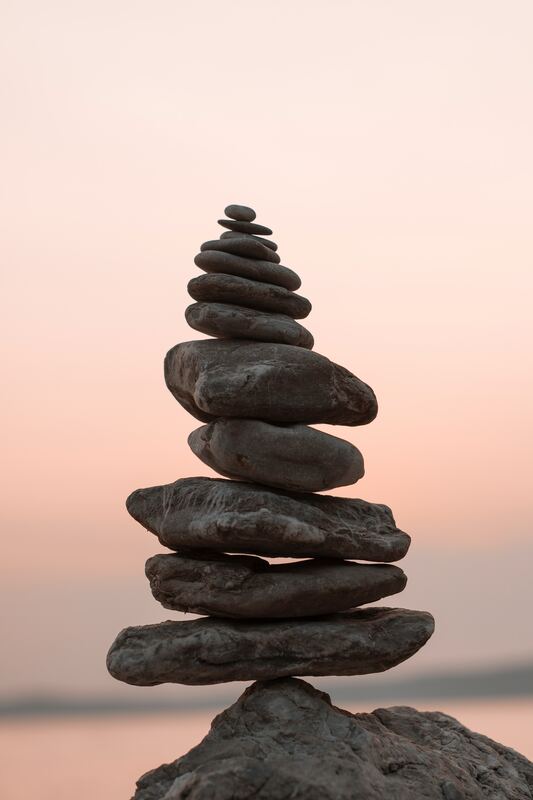 CHC’s Mindfulness-Based Stress Reduction Program (SRP) is an 8-week course with classes meeting once a week for 2 hours, at the Community Health Center of Meriden. The class is taught bilingually by Beth Roth, APRN, who has been teaching the SRP since 1993. Patients learn a variety of relaxation and meditation techniques including awareness of breathing, guided relaxation, gentle stretching, and walking meditation. Class members receive CDs for home meditation practice. To gain the most from the program, patients should be committed to attend all 8 classes, and to spend a half hour each day doing home meditation practice. This program is ideal for patients living with anger management, headaches, asthma, heart disease, anxiety/panic attacks, high blood pressure, cancer, HIV infection and AIDS, chronic pain, sleep disorders, depression, diabetes, chronic fatigue syndrome, stomach problems and irritable bowel syndrome, substance abuse recovery, or family/parenting stress. Medicaid, Title XIX and most insurance companies will cover this service. CHC will bill your insurance company directly and you will be responsible for any insurance co-payment. Patients who do not have health insurance, or whose insurance does not cover the program, pay a sliding scale fee based on income. Scholarship funds may be available to help self-pay patients cover the cost of the program. To participate, please contact the CHC Stress Reduction Program at (860) 347-6971 x6248.